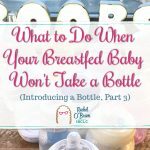 In a blog post earlier this year, I discussed the obnoxious loophole that allows health insurance companies in the United States to claim that they cover breastfeeding support and supplies as per the Affordable Care Act, even though they won’t allow IBCLCs to be in-network providers (and often will refuse to reimburse families for their IBCLC visit altogether). 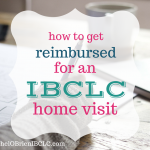 I’ve also discussed what to do if your insurance company makes you pay out-of-pocket for IBCLC visits, and how to make your voice heard so that families can get the lactation care they need. I’m happy to report that there are a few updates on this issue that could make a huge impact on getting breastfeeding care covered by more, if not all, health insurance companies in the United States. 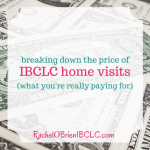 First and foremost, I’m so excited to share that Georgia has now passed a bill requiring licensure for IBCLCs! 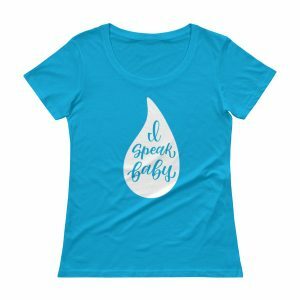 That brings us to a total of… drumroll please… TWO WHOLE STATES that, as of July 1 2016, are licensing IBCLCs to provide lactation counseling and education to families! 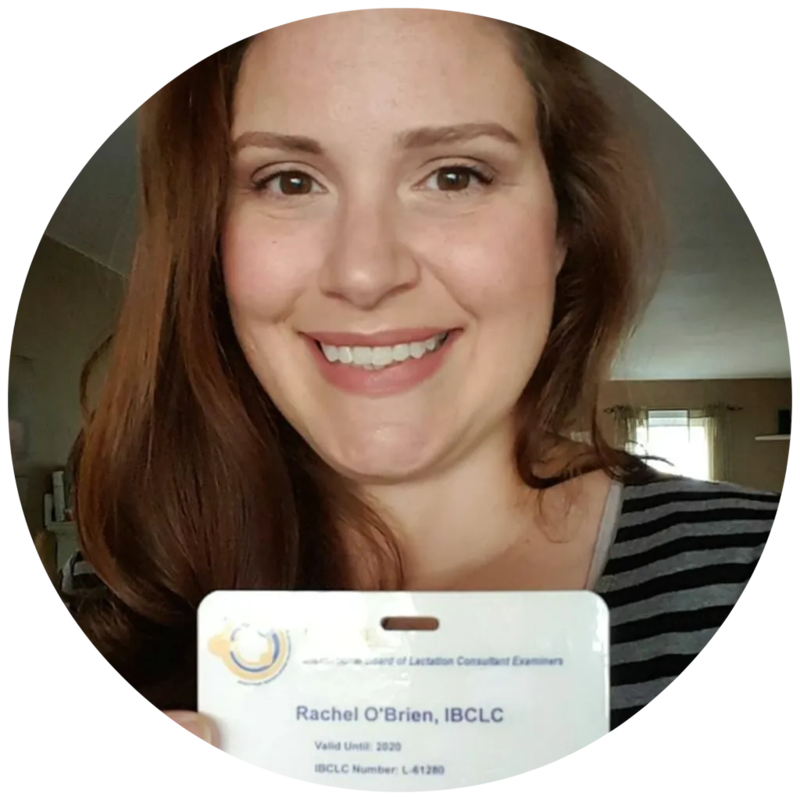 Folks, we have now DOUBLED the number of states that license IBCLCs! 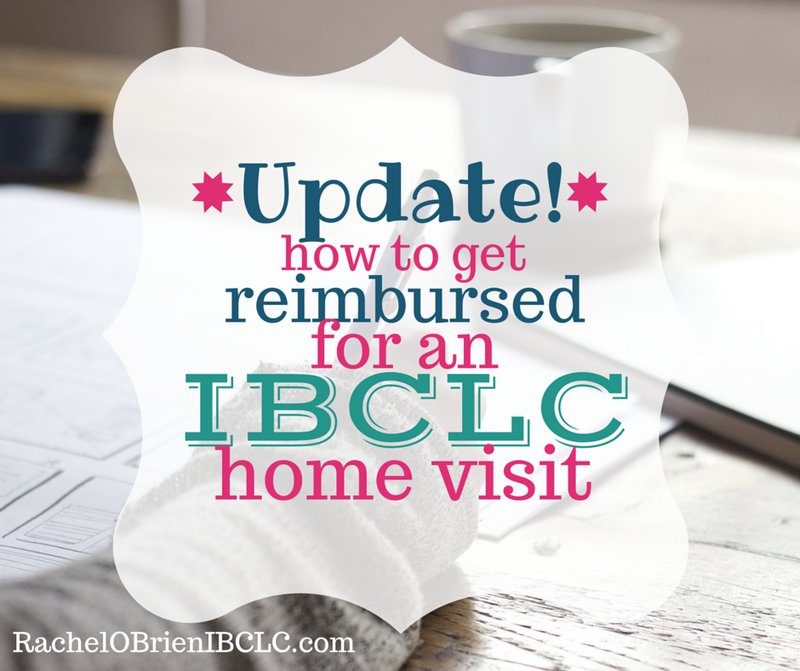 I’m in Massachusetts, and we are also working hard to gain IBCLC licensure in our state. Our licensure committee is busy planning a conference in October; we are fundraising (advocacy costs money, folks) and there is a bill currently under study by the Senate Committee on Public Health (I think… I may have used one or all of those words incorrectly… I failed high school government class). In other related news, I’ve learned that a law firm in Pennsylvania is investigating a potential class-action lawsuit on behalf of families who were denied health insurance coverage for mandatory breastfeeding support and supplies, or who were required to pay out-of-pocket for these items. 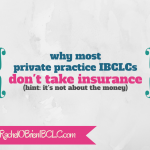 As a private practice IBCLC, I see this happen with literally every client I visit. I’m not currently in-network with any insurance companies, though I’m working through the process with Aetna at the moment; ALL of my clients have had to pay for my services out of pocket and then hope that their insurance companies will reimburse them my fee. I have not had any contact with this law firm and I am in no way associated with them- but I’m very interested to see how this plays out. Unfortunately it’s going to take some really big action to change the way the health insurance companies are currently treating lactating parents, and if it has to be a lawsuit… then so be it. 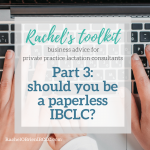 If you have dealt with denial of coverage for lactation services or equipment, if you’ve had to pay out-of-pocket for breastfeeding help or supplies, if your insurance company has told you that they only cover lactation consultants in-network and yet don’t have any IBCLCs in network (I’m looking at you, Blue Cross Blue Shield), or if your insurance company limited your breastfeeding support to only the hospital setting, please consider contacting the attorneys at Chimicles & Tikellis, LLP. ⟵What does a let-down feel like? 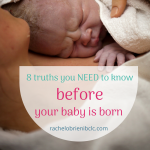 Thanks Rachel for sharing! I’m in the same boat as you and appreciate the ‘intel’! !